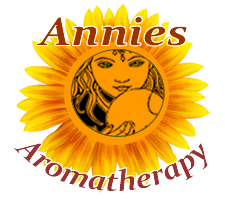 Plant Class:Flowering Perennial Plant, dioecious (having separate female and male plants). Leaves: Several shoots grow from the same thick root. Shoots reaches 5 to 35 cm in height. Climate change is expected to lead to loss of medicinal species native to Arctic and alpine regions. 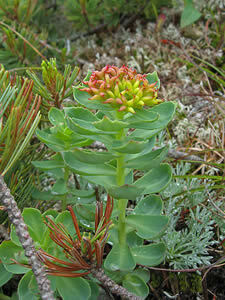 Rhodiola rosea of the Canadian Arctic and snow lotus (Saussurea laniceps) of the Tibetan mountains are specifically identified as medicinal species that could face significant threats from climate change. 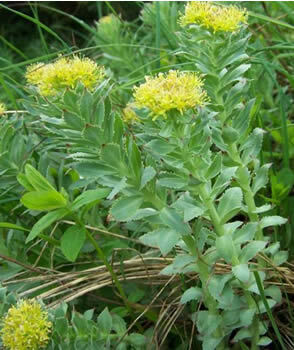 In Siberian villages, a bouquet of rhodiola roots is still given to couples just prior to marriage to enhance fertility and to ensure the birth of healthy children.